The twenty-sixth in a series of posts highlighting buildings in East Wilson Historic District, a national historic district located in Wilson, North Carolina. As originally approved, the district encompasses 858 contributing buildings and two contributing structures in a historically African-American section of Wilson. (A significant number have since been lost.) The district was developed between about 1890 to 1940 and includes notable examples of Queen Anne, Bungalow/American Craftsman, and Shotgun-style architecture. It was listed on the National Register of Historic Places in 1988. Actually, Thomas Cook lived at 900 Stantonsburg Street, across from the Wesley Jones family. This home, instead, belonged to Jerry L. and Clara Godette Cook, who arrived in Wilson from New Bern, North Carolina, in the 1920s. In the 1940 census of Wilson, Wilson County: at 916 East Green Street, railway clerk J.L. Cook, 54, born Wake County; wife Clara, 48, born Craven County; children Henderson J., 30, Clara, 24, Annie, 18, Jerry, 16, and Eunice, 14; and cousin Ella Godette, 18. Henderson and young Clara were born in New Bern; the remaining children in Wilson. Clara Godette Cook died 31 January 1952 at her home at 916 East Green Street, Wilson. Per her death certificate, she was born 18 April 1891 in Craven County, North Carolina, to Jesse P. Godette and Eliza Ann Fenner; was married; and worked as a teacher. Clara Cook Bailey, 916 East Green Street, was informant. Jerry Lee Cooke died 9 September 1976 in Wilson. 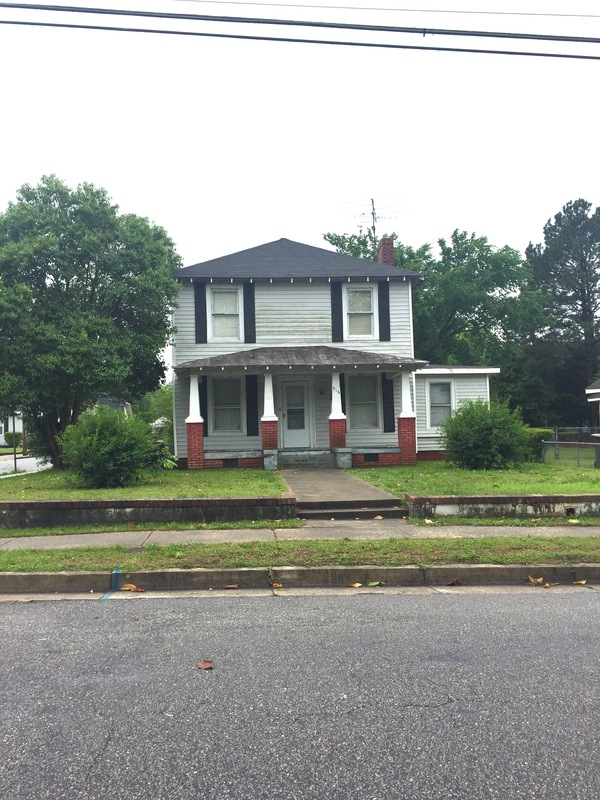 Per his death certificate, he was born 30 November 1886 to Henderson Cooke and Mariah D. Matchlor; resided at 916 East Green Street; was widowed; and was a retired postal clerk.